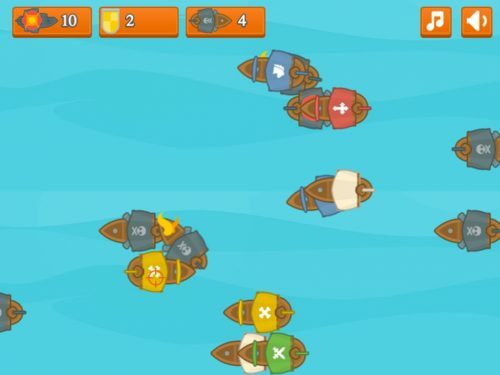 YellowSidd is our first game available on Chrome Web Store, Google PlayStore and Facebook App Center, which is comfortable to you, just choose your platform to play. Playing YellowSidd you will feel like in the old times, because of similar to Mario style. Here you have to beat enemies on seven different levels. Enemies can be horizontal or vertical, it means they can fly up-down while vertical. In other way enemies might go left-right on the floor which is horizontal. When you will jump on them, you will beat them. In other case if you will touch enemies from left, right or bottom (they will on your head) side you will die and have another opportunity to play. 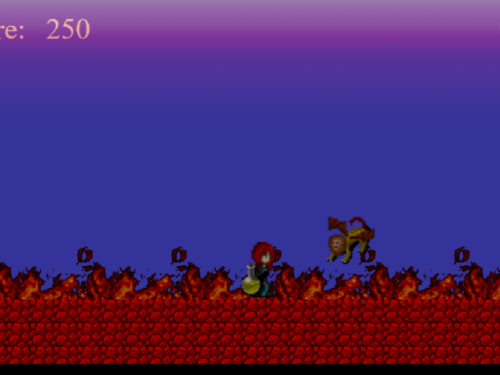 Main purpose to do in the game is to beat enemies of course, but collect the coins is also important. 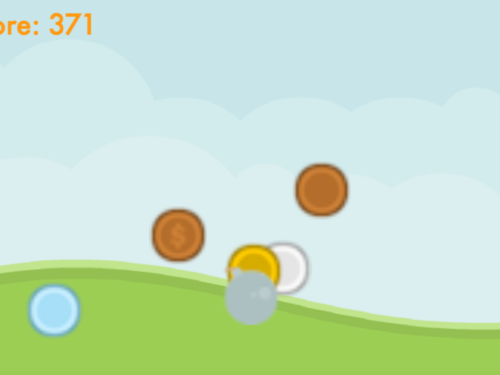 In the game there is 150 coins to get and it is maximum score to get. When you will catch the coins for everyone your score will increase by one. That’s why the maxium score to have here is 150 points. YellowSidd is our first game and it’s like a test application, because of that we will not update it. Soon there will be another game projects. It will be available on more platforms and they will be probably updated regularly. Please just don’t worry about this simple game after you will finish it, in a small period of time here will be another application to download on your Android, or to play via browser, like a Facebook application or in Chrome Web Store. Before you play check the gallery below and see on the screenshots how it looks. Then just simply choose your platform and play it. Any comments are welcome and if you have any wishes about our next game application please don’t hesitate contact us and we will try to implement your ideas.